Available November!. This Millstone home features a low country style front..
4 Bd, 5 Ba 3,427 sq.ft. The Heidi's exterior is highlighted by a wide front porch, covered patio an..
4 Bd, 3.5 Ba 4,200 sq.ft. Heatherton top features include:. 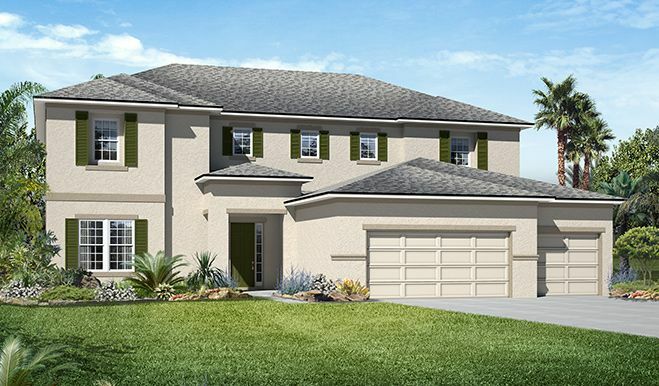 The Preserve at Palm Valley features inc..
4 Bd, 3.5 Ba 4,242 sq.ft. The Hogan plan offers two garages, two driveways and a covered front porch ..
4 Bd, 3.5 Ba 3,850 sq.ft. 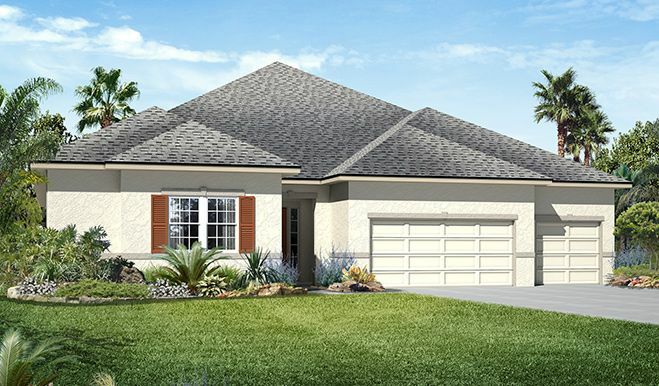 The Harrison offers the convenience of a ranch-style floor plan, plus a bon..
3 Bd, 3.5 Ba 3,850 sq.ft. Millstone top features include:. 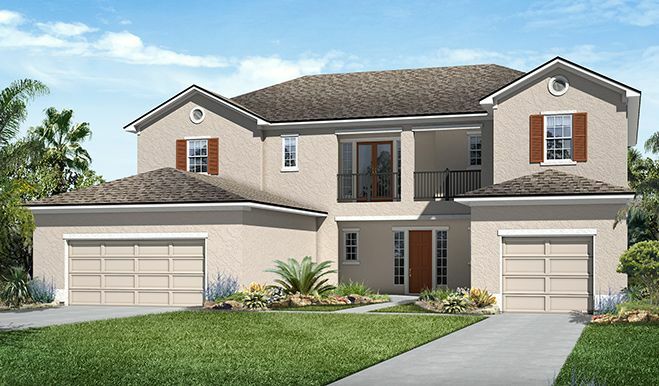 The Preserve at Palm Valley features incl..
4 Bd, 3.5 Ba 3,427 sq.ft. The Hartman plan greets guests with a striking two-story foyer and continue..
4 Bd, 3 Ba 3,650 sq.ft. Available December!. This Creekview home features an extended 3-car garage,..
4 Bd, 3 Ba 2,560 sq.ft. Creekview top features include: 3cm Granite Countertops; Recessed Can Ligh..
At the heart of the ranch-style Holbrook plan is an expansive great room th..
3 Bd, 2.5 Ba 3,150 sq.ft. 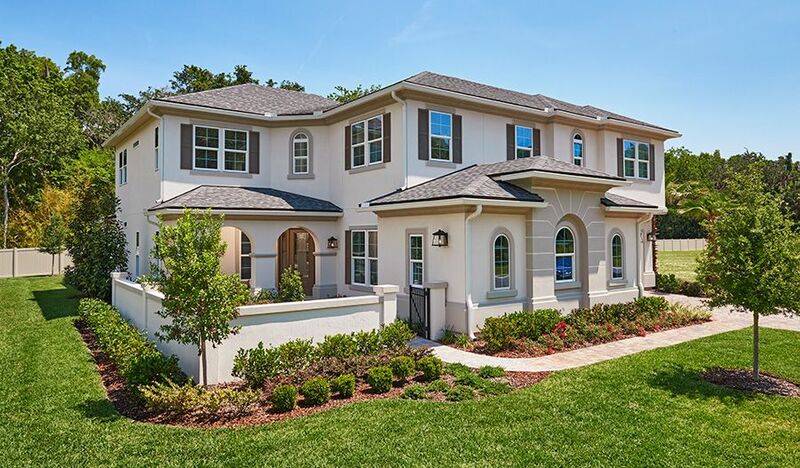 As of today, April 19, 2019 the average home price for homes for sale in Ponte Vedra is $1,181,716. Search new homes for sale in Ponte Vedra! 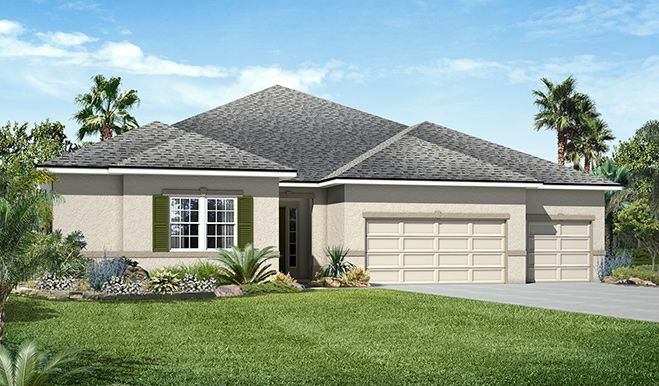 If you are looking to buy brand new homes for sale in Ponte Vedra - browse floor plans, view photos, models, and pricing. You can also see new construction homes in Ponte Vedra and request an appointment or more information about a specific new home.